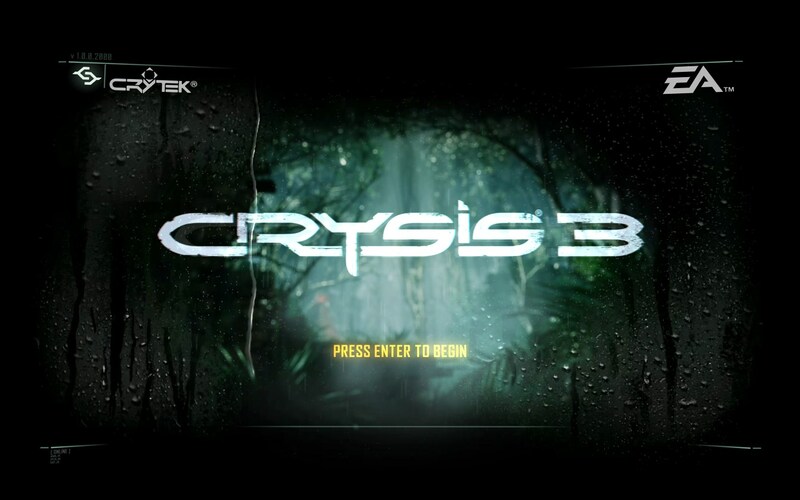 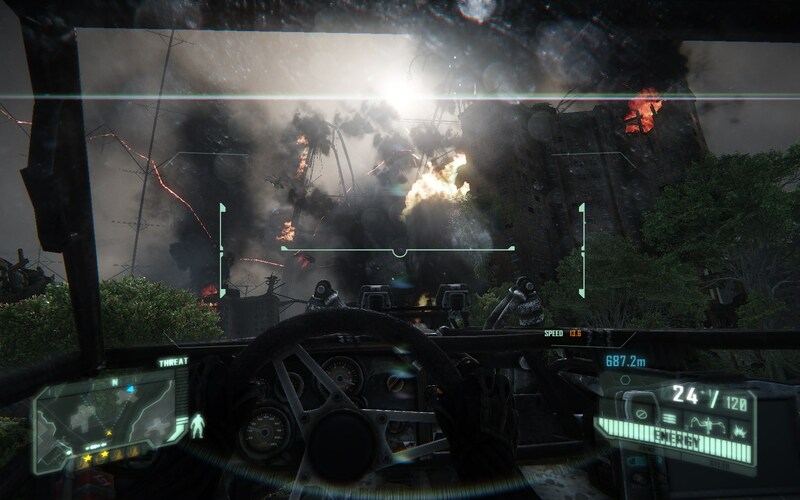 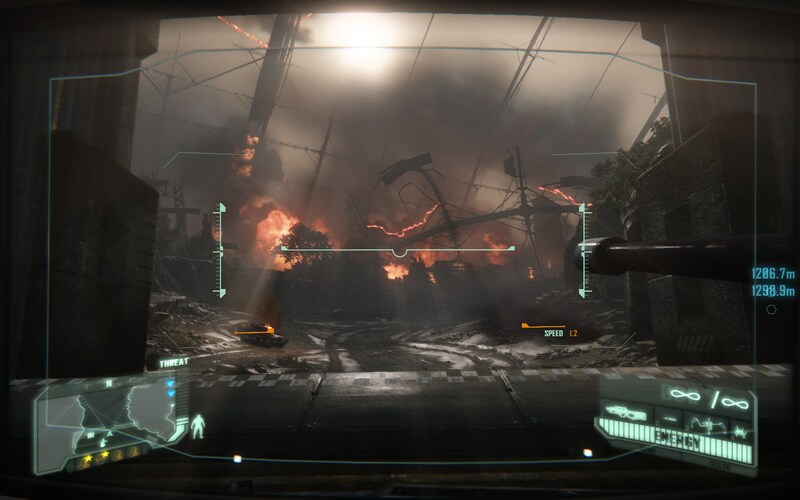 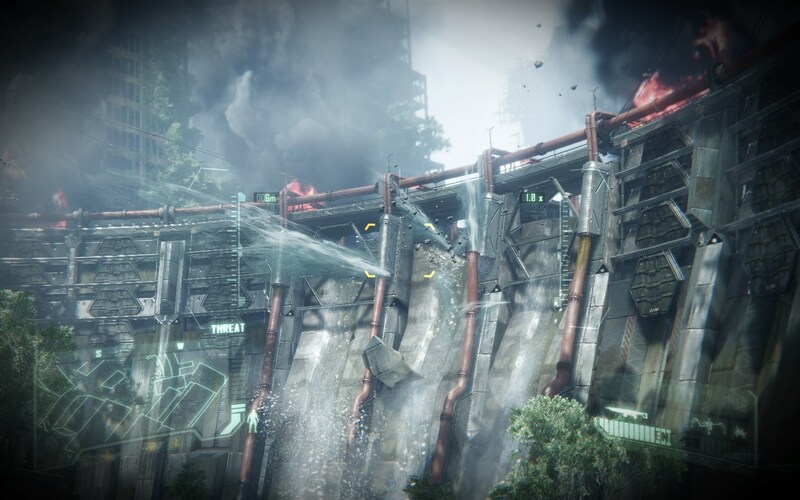 The Refined Geek » Crysis 3: All That Remains is Prophet. 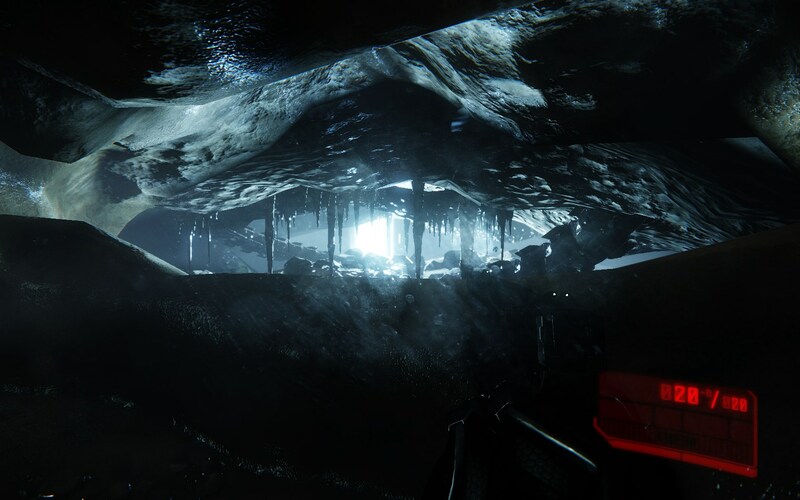 Pingback: The Refined Geek » Grand Theft Auto V: I’m Getting Too Old For This Nonsense. 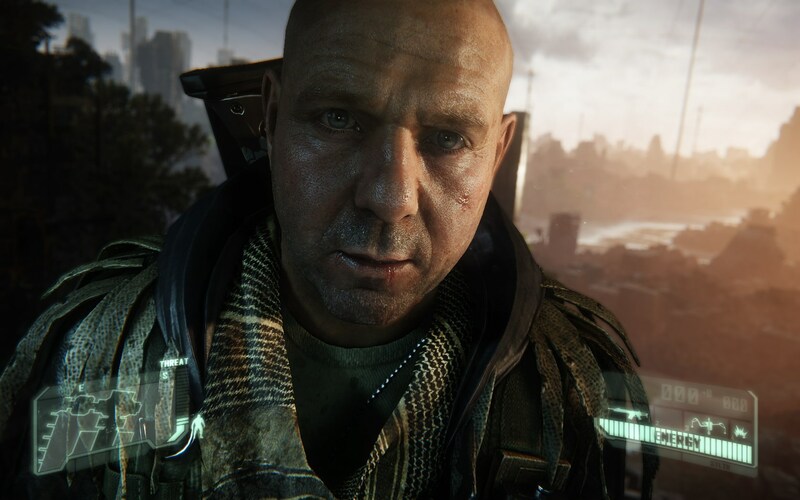 Pingback: The Refined Geek » The Order 1886: For King and Country.